Support and information sources to help parents promote successful learning for their children. I have extensive experience working with students who have identified learning disabilities and challenges, including dyslexia, auditory and visual processing dysfunctions, executive functioning deficits, and ADD and ADHD. Since every person has a unique blend of high and low intellectual capacities everyone could be said to experience learning differences. But when one of these capacities appears significantly weaker than others, and proves an obstacle to academic success, our culture labels it a learning disability. Because intellectual work involves so many mental functions, it can be challenging to identify these obstacles. Parents may choose to have their child formally evaluated to identify possible difficulties. Here are some examples of cognitive challenges. The apprenticeship model works naturally in the artisan’s studio because a physical craft such as furniture making is directly observable. A novice furniture craftsman watches the teacher construct with his hands. 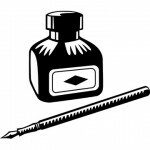 Reading, essay writing, or studying for an exam can also be considered a craft. 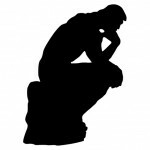 The difference is that shaping information and meaning is performed invisibly, inside the mind. Mentoring makes the cognitive process directly perceivable and thereby transmissible. A student reader or writer can “observe” meaning being constructed from text when the mentor shares his own internal process. Executive functions are the mental processes we use to plan, organize and carry out work activities and decisions. A student with executive function difficulties may be intelligent, but face obstacles to channeling and expressing this intelligence into the focused, organized design that our culture demands. To understand how executive functioning can create problems in work, consult this chart on strengthening executive functioning. Understanding the details of our natural learning style greatly enhances academic ability. of an effective study strategy. Try taking a learning styles inventory* to assess your learning preferences. To succeed in ongoing academic work the student can begin to develop a set of customized strategies. * This inventory is just a representative example. 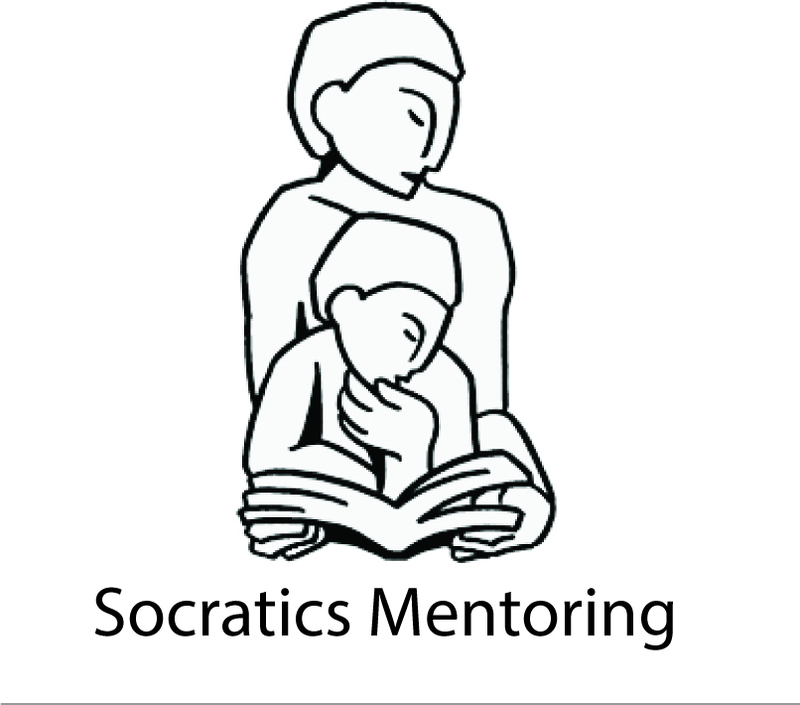 Socratics Mentoring does not vouch for particular evaluations.